So I just received the prices, which I’m so exicted to show you!! She sent me a sweet note and a cute little heart! Here are the prices that I won, which came very well packed! 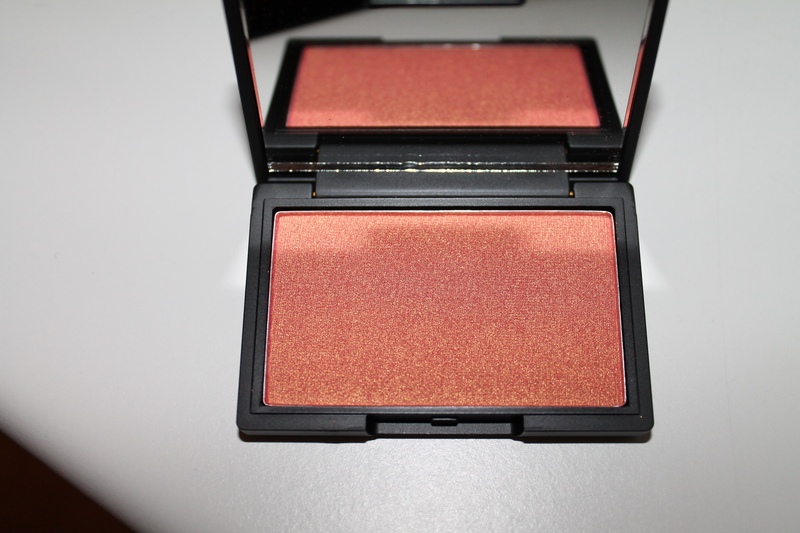 I received a Sleek blush in the shade Rose Gold. I absolutely love this colour, it will suit my skin tone perfectly! 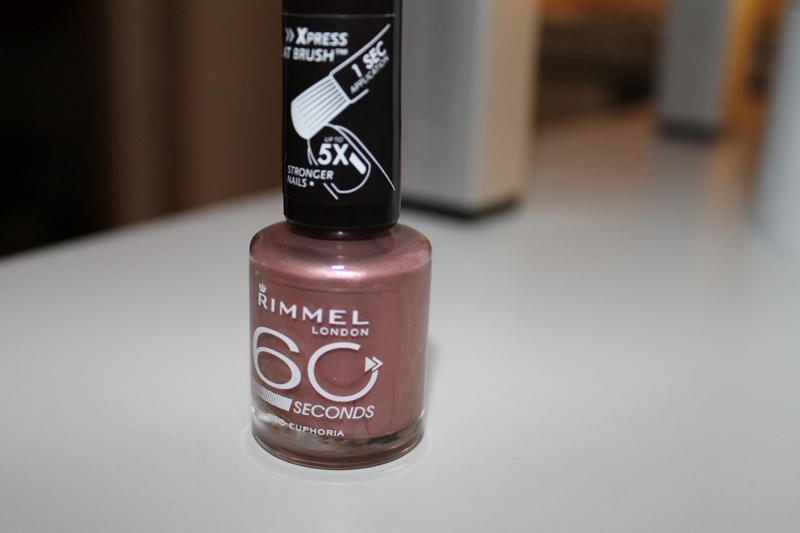 I also received Rimmel’s 60 Second nail polish in #510 Euphoria. It will be my first time trying a nail polish by Rimmel, but I’ve heard great things about their polishes! The shade is a very pretty purple/brown colour, can’t wait to try it! 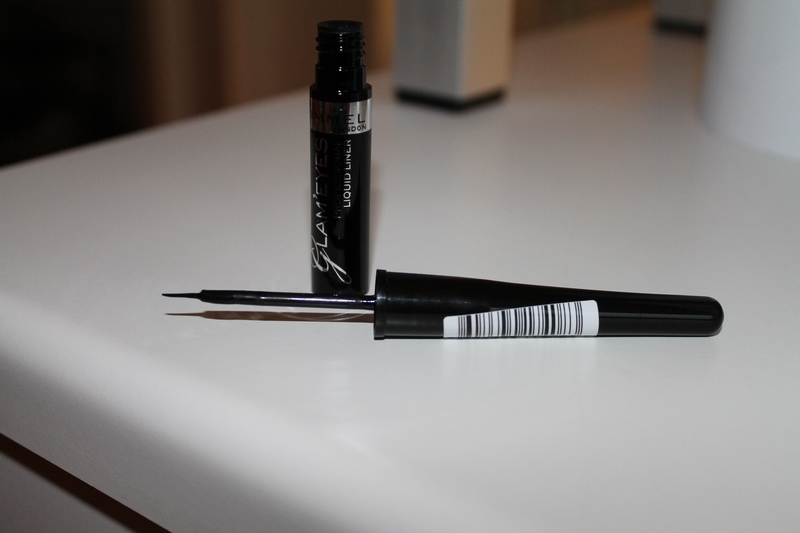 Finally, I got Rimmel’s Glam Eyes Professional Liquid Liner in the shade Black Glamour. I actually needed a new liquid liner so I’m so happy that I received this liner! Thank you so much again for picking me as the winner for your giveaway Shali! Congrats! Congrats! 🙂 + I just visited frombeauty2fashion.wordpress.com it’s a beautiful blog! So cool! Congratz. 🙂 I checked out her blog and started following. Thanks, Nicole! YAY for you! Those are gorgeous colors! Yes they are! I love the blush! Congratz! Love the nail polish color so pretty! Thank you! Yes me too! Oooooh!!!! Congrats!!! That blush is SO pretty!!! Aw hun, I am so pleased that you got the package so quickly and wrote such a lovely post on it too! I really hope you enjoy the products! I shall put a link to this post on my blog soon too. Thank you! Great! Can’t wait to try the polish! Do you have any colours you’d recommend for autumn? 🙂 btw, love your blog! I’m definitely following! omg i never seen that sleek rose gold blusher before,. remind me of this (http://yolandaas.blogspot.co.uk/2012/10/elf-palette-blusher-review.html) elf one i reviewed and absolutely love! !